Members who cannot fish these dates due to work commitments, on holiday or ill, must arrange* amongst themselves to fish before the next round, be it a Wednesday or Sunday night (in the event of a tie the outcome will be decided at the toss of a coin). ​*Once the draw has been drawn it is advisable to get the phone number of your partner and your opponents. ​Do not use the organiser as your go between. 15. In the clubs knockout matches the match must be fished on the stipulated date. If for any reason an angler/s cannot fish, it is then 'their' responsibility to inform their opponent/s and rearrange the match to a suitable date. If the person/s fails to inform their opponent/s the match is awarded to the opposition. If the match is not fished before the next round of the competition then the angler/s unable to fish will be disqualified. ​If you fish all matches up to next round, and still no result, then toss a coin. 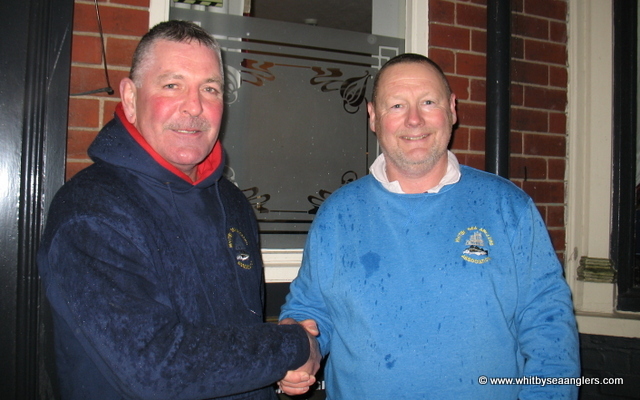 *Dave Perrett was on 'R&R' so Richards partner Keeley Fairbanks fished for Dave. 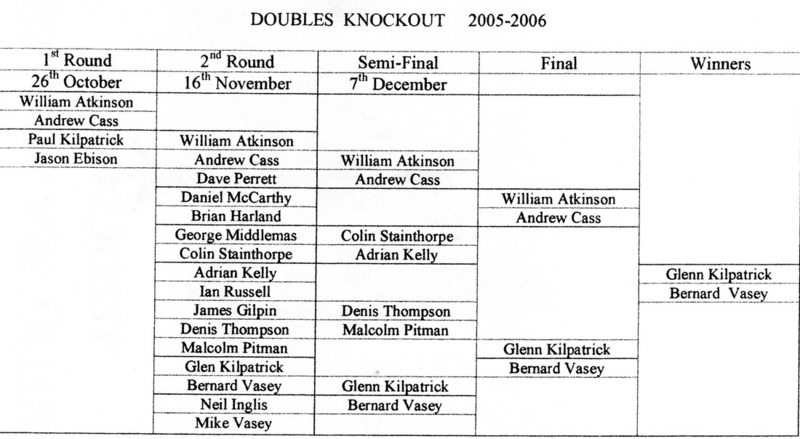 on Wednesday 18th Oct both the Singles Round 1 matches AND the Doubles Preliminary round will be fished.